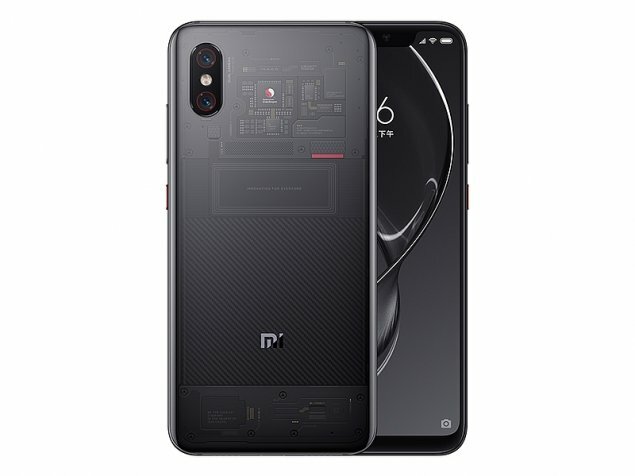 Mi 8 Explorer Edition smartphone was launched in May 2018. The phone comes with a 6.21-inch touchscreen display with a resolution of 1080x2248 pixels at a pixel density of 402 pixels per inch (ppi). Mi 8 Explorer Edition is powered by an octa-core Qualcomm Snapdragon 845 processor. It comes with 8GB of RAM. The Mi 8 Explorer Edition runs Android Oreo and is powered by a 3,000mAh battery. 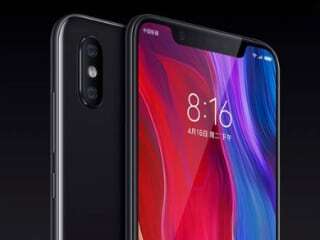 As far as the cameras are concerned, the Mi 8 Explorer Edition on the rear packs 12-megapixel camera. It sports a 20-megapixel camera on the front for selfies. The Mi 8 Explorer Edition runs MIUI 10 based on Android Oreo and packs 128GB of inbuilt storage. 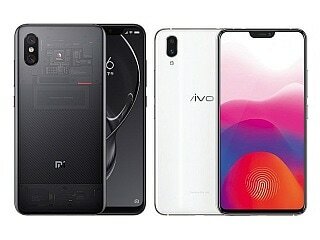 The Mi 8 Explorer Edition is a dual-SIM (GSM and GSM) smartphone that accepts Nano-SIM and Nano-SIM cards. Connectivity options on the Mi 8 Explorer Edition include Wi-Fi 802.11 a/b/g/n/ac, GPS, Bluetooth v5.00, NFC, USB OTG, 3G, and 4G (with support for Band 40 used by some LTE networks in India). Sensors on the phone include accelerometer, ambient light sensor, barometer, gyroscope, proximity sensor, and compass/ magnetometer. 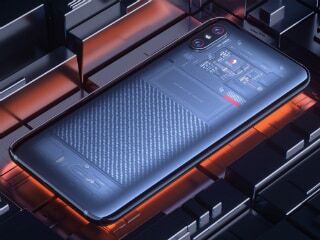 The Mi 8 Explorer Edition measures 154.90 x 74.80 x 7.60mm (height x width x thickness) and weighs 177.00 grams. It was launched in Black colour. This is by far the best approach by Xiaomi. The phone packs in top of the line SD845 8GB of RAM 128GB of storage a 6.21 inch Super AMOLED display, an in display fingerprint scanner, 3D facial recognition, glass and metal sandwich design, great camera setup and a sasy looking transparent back..all that at such price point...Just waiting to get hands on the device if it comes India..
mi 8 india rilige ?